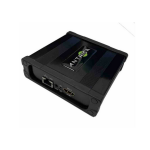 The ANT-ZB1200 is a new fully integrated Zoom block and H265/264 Video compression codec with full ONVIF profile S support (with quad profiles). 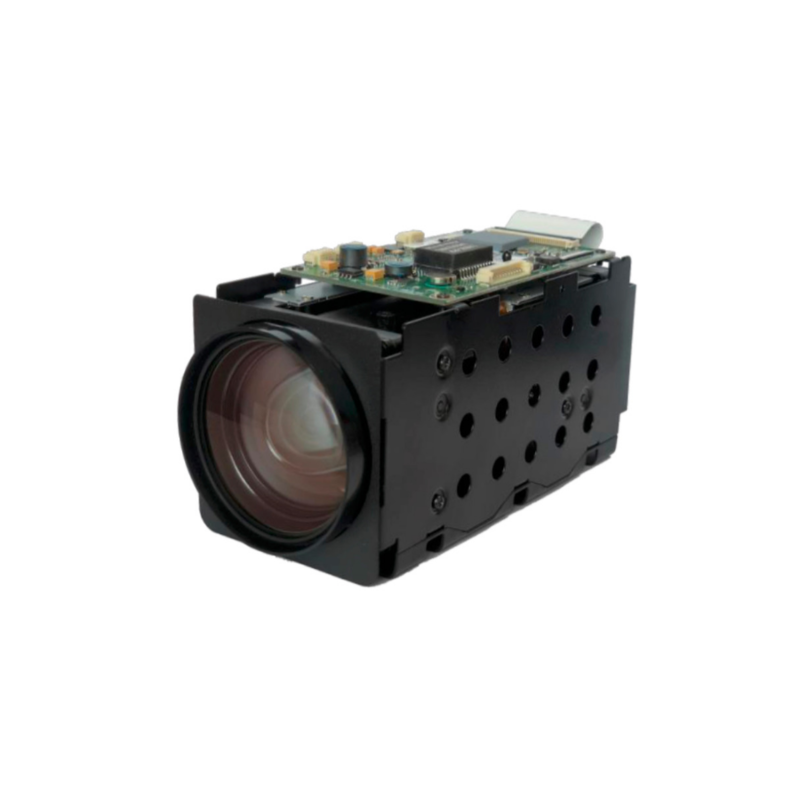 Supporting 35X analogue zoom 1080P60 this integrated zoom block overcomes integration issues with LVDS and allows low data rates to be applied via slip rings. Streaming can be via ONVIF RTSP MPEG-TS and RTMP over ethernet.Two way Audio alarm and other sensor functions included. All inputs and outputs are available on a header connection for simple integration. Full ONVIF Profile S support allows this zoom block to be integrated into any VMS eg. Milestone / Genetic etc. Applications include UAV , submersibles, custom camera designs, machine vision. This zoom block features Secure Reliable Transport (SRT). SRT enables the delivery of high-quality and secure, low latency video across the public internet. SRT optimises streaming performance across unpredictable networks with secure streams and easy firewall traversal, bringing the best quality live video over the worst networks. 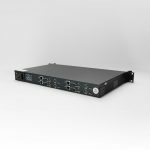 It accounts for packet loss, jitter and fluctuating bandwidth whilst maintaining the integrity and quality of your video.